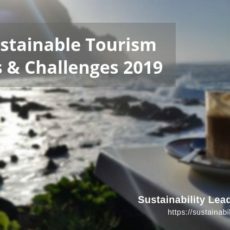 Lack of leadership and stakeholder coordination is the focus of this ninth post of our special series on the key challenges preventing tourism businesses and destinations from becoming more sustainable. 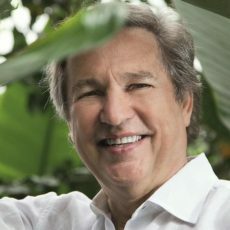 In our interviews with tourism sustainability professionals we often include a question about which they consider the main challenges regarding tourism sustainability. Among the many (and very diverse) answers so far, we’ve identified 10 themes and areas of concern. Lack of leadership and stakeholder coordination is one of them. Below a few extracts and answers from our interviews, intended to offer you a snapshot of expert views on the topic. We strongly recommend you to read the full versions of the interviews. 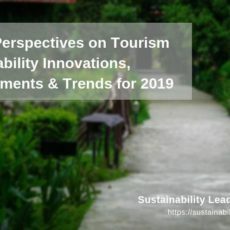 Sustainability challenges in tourism are very location-specific, and as such best understood in context. Please note that the information and views set out in this article are those of the authors (interviewees) and do not necessarily reflect the official opinion of the organizations they work for. 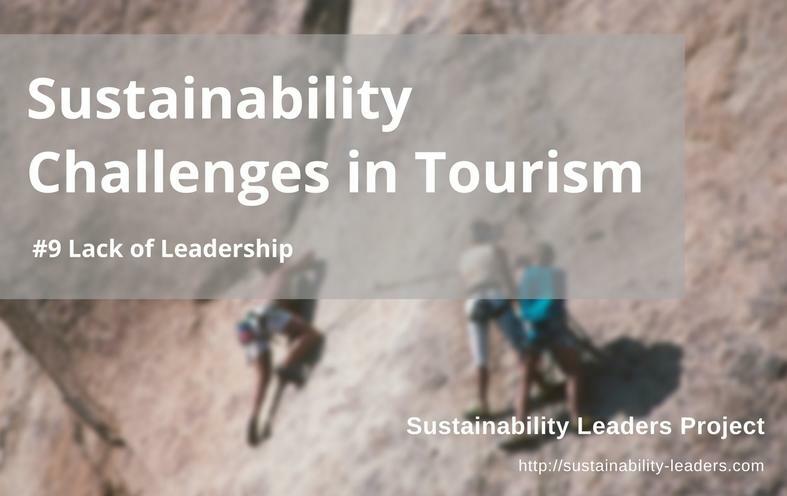 Enjoyed this snapshot of expert views on why lack of leadership and stakeholder coordination constitute a key sustainability challenge for tourism businesses and destinations? Spread the word!